In this post, we’re going to break it down in the complete beginner’s guide to SEO: what SEO is, how it works, what factors affect search and what sorts of changes you can make today to improve your search optimization. If you’ve ever searched for something online (and most of us have), you already know more about SEO than you think you do. Think about how that works: You put a word or a phrase into a search engine like Google (the main search engine we’ll talk about throughout this article) that describes what you’re looking for. Then you pick the result that seems the best or most useful for your search, from pages of results that look something like this. But there are a few different agendas under the surface of any search. Let’s say your search is for sneakers. You want to find the shoes you want (so you can look cool/play sports/etc.). 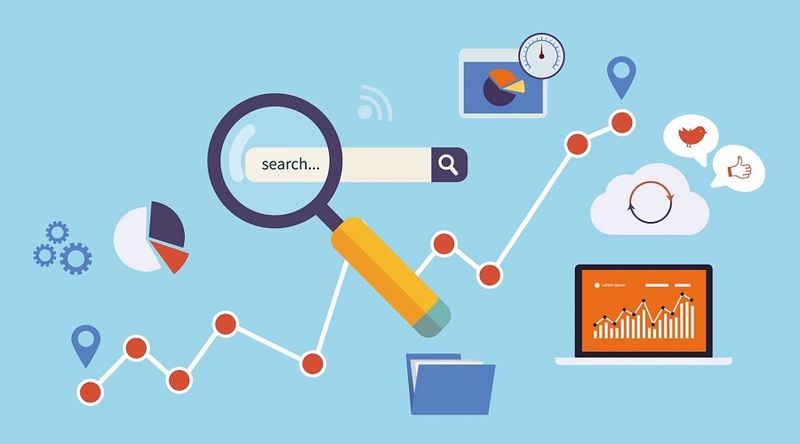 Your search engine wants to provide you the best, most useful results (so you’ll come back). 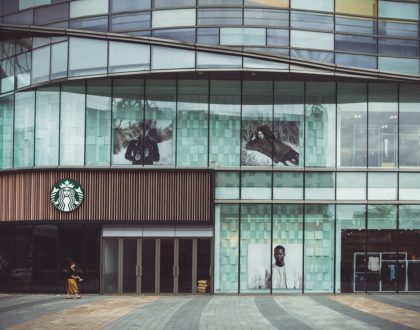 And any business that sells sneakers – whether online or in a store – wants to be the first result you see when you search (so they can sell more sneakers). Making all those “wants” match up is the job of search engine optimization. 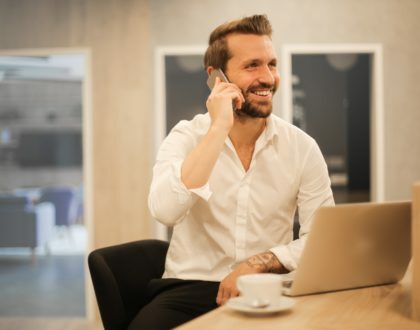 SEO professionals employ a variety of different strategies to make websites appear higher in your list of results and make it more likely that you’ll click on them to find what you’re looking for. SEO is important for lots of companies because if people find you via a web search and find what they’re looking for, you can receive lots of new web visitors that can help you make more money. If people can’t find you in a web search, you miss an opportunity – and they might find your competitor, instead. 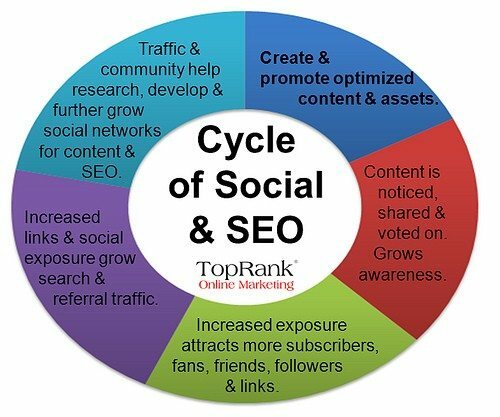 SEO is often part of an overall online marketing strategy and complements other tactics like social media marketing, content marketing and more. When we type something into the Google search box, there’s a lot going on under the hood. 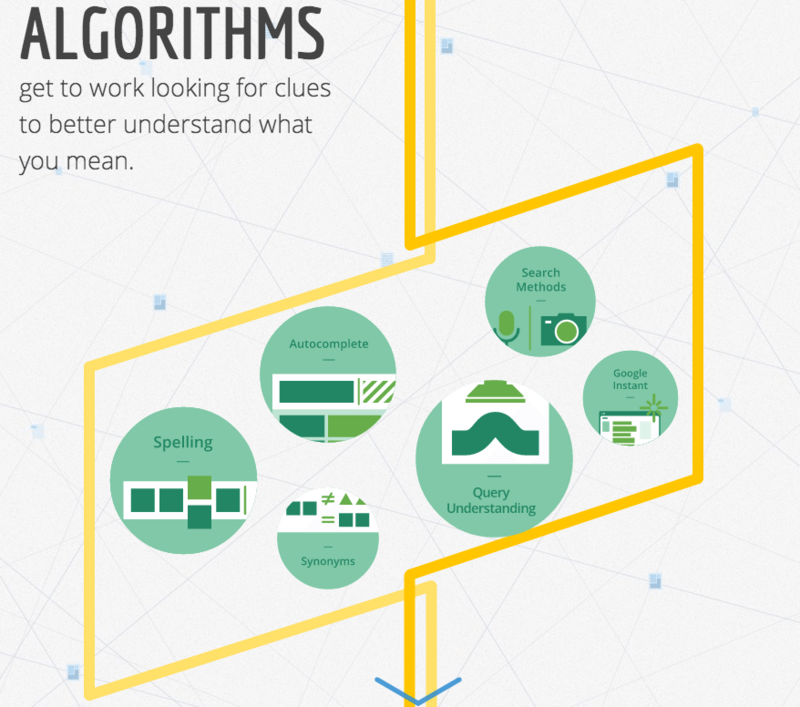 Google takes into account more than 200 different factors to help it determine the results for each query. No one knows all of the factors, but there are a lot of guesses – meaning there are many different paths to optimization. Let’s look more closely at a few of the major factors that we know Google takes into account as it considers your search. The first thing Google tries to do is understand what you’re getting at with your query. It uses a technology called Knowledge Graph to help it better understand the nature of what you might be looking for, and whether it can best satisfy you with a definition, a list, a map or something else. You might have noticed the way Google guesses the end of your search as you start typing and fixes your spelling if you mistype. It also works hard in other ways to give you what you need quickly. 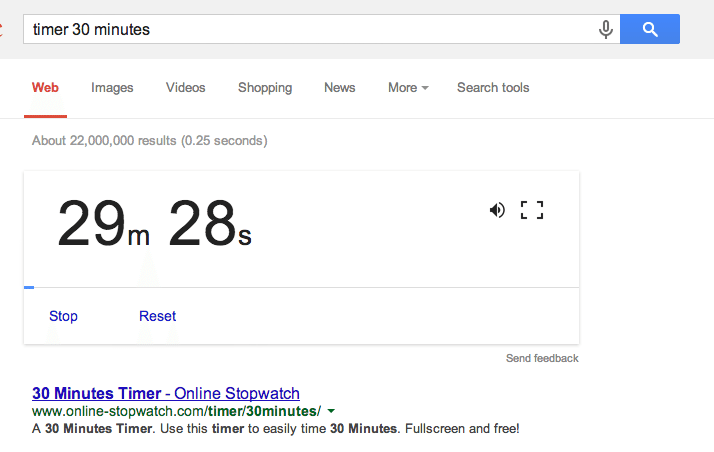 For example, if you type “timer 30 minutes” into Google, it will create a timer for you right from the search results instead of having you click away to an online timer. If you’re checking on the status of a flight you’re set to take when signed in to Google with your Gmail address, Google will search through your mail to give you the status of your flight. Search engines are continually working on new and better ways to predict what we’re looking for and what we need faster and more accurately. A search engine not only takes into account the nature of your question but also where you’re asking it from. For instance, when I put a query like “pizza” into Google, it does some thinking for me and assumes I’d rather have a list of pizza places near me than a Wikipedia entry about the history of pizza. 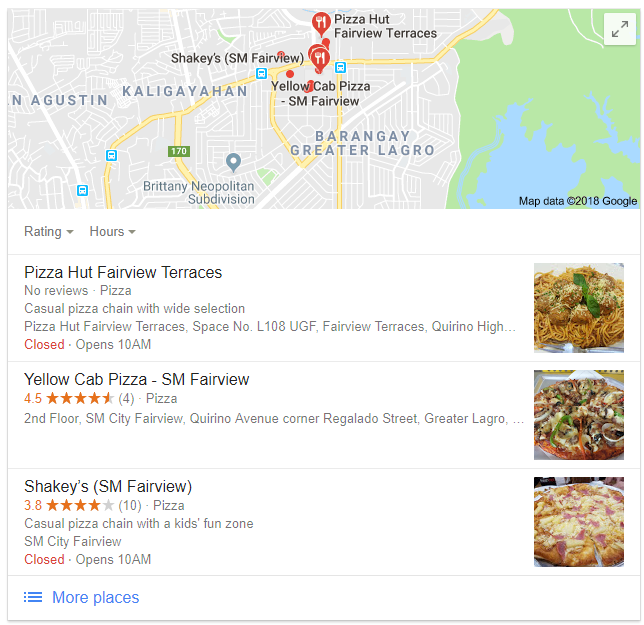 So local businesses have to put special effort into maximizing their SEO efforts for local visibility, which means doing things like optimizing their Google Places pages. Google likes rewarding real people who write great content. One way it accomplishes this is through Google Authorship, which gives a special designation to authors who are verified by Google. You can identify a verified author by their byline next to their content in search results. 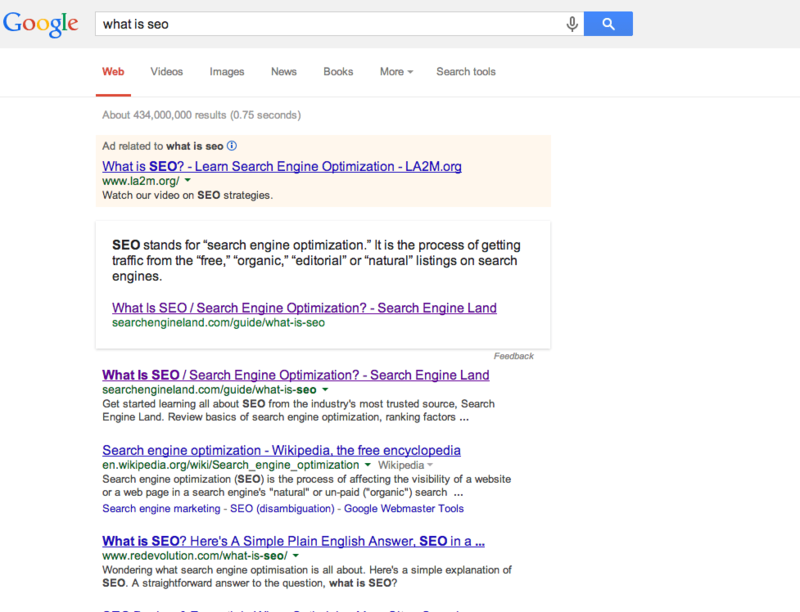 But what does an SEO do? So beyond understanding and studying the many factors that affect search results, what does an SEO actually do? Although all SEOs generally shares the same goal – to help a website be found by more people, more easily – the way they get there can vary widely. 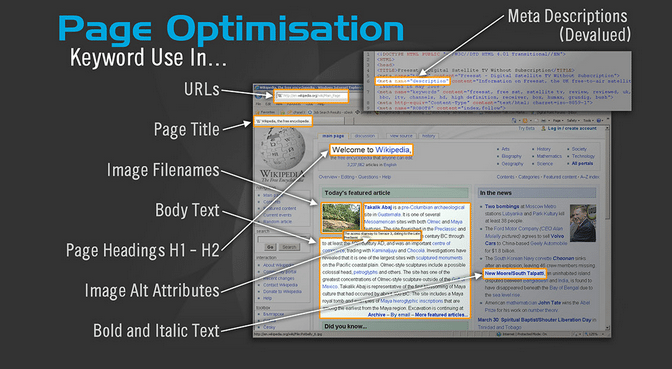 The first part of a solid SEO strategy focuses on the technical side of a website. Since Google finds information about a website by crawling it, it’s often the job of an SEO to make sure the site is easy for Google to find and crawl. This graphic from DataDial focuses on site architecture. That means doing lots of different things to optimize the site itself like assuring the site has a sitemap Google can find, making sure it loads quickly and analyzing the site’s design and architecture to make sure it works well for users. 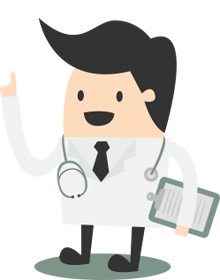 Lots of SEOs will perform a technical audit to determine a list of issues with a site. Keywords are the words you enter into a search engine to find what you’re looking for. If we go back to our sneakers example, a shoe company might want to be known for shoe-related keywords like “tennis shoes,” “sneakers” and “athletic shoes” as well as specific brands like Nike or Reebok. SEOs perform keyword research to determine which keywords would be best to target for a given site. Then they make sure the site uses those keywords often enough and in the right spots in a process called keyword optimization. This graphic from DataDial is a good primer on some basic spots for keywords..
Before search engines like Google had fancy ways to personalize your search results based on your friends and your location, they used one main element to figure out which stuff was the best on the web: links. When a well respected, trusted website links to your site, it sends a signal to Google that you’re hanging out with good company. If this happens often enough with enough trusted, quality websites, Google gets the idea that you’re a trusted, quality website – and makes it more likely that searchers will see your site. 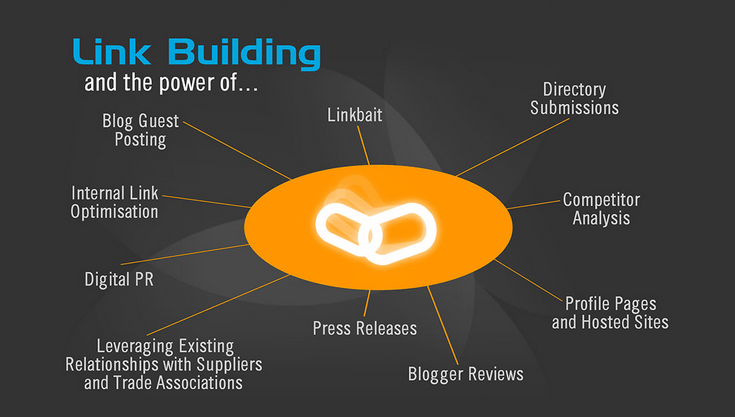 This means that SEOs spend a lot of time working on getting links in a process called link building. Link-building tactics can range from simply asking for a link to writing a guest post – and there are many others. Again, DataDial breaks it down. One of the best ways to get links these days is by creating great content. 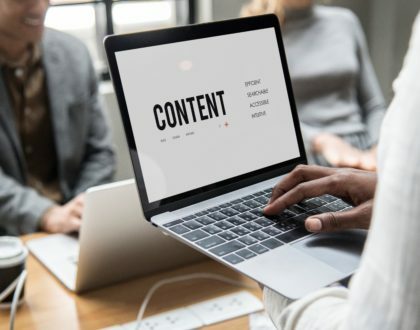 Whether it’s a video, a blog post, a tool, a comic or another resource, great content naturally attracts links as people visit it, share it and talk about it. This graphic from Top Rank explains it well. 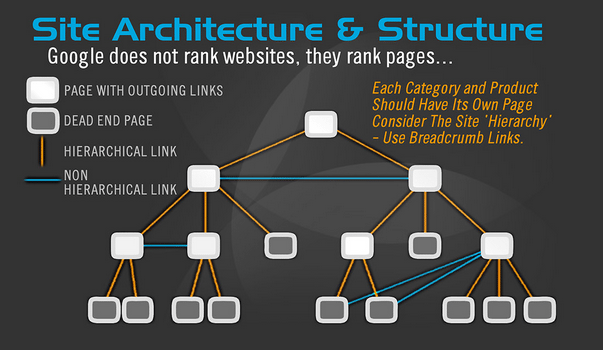 When you put all the main components of an SEO strategy together, it looks kind of like this diagram. 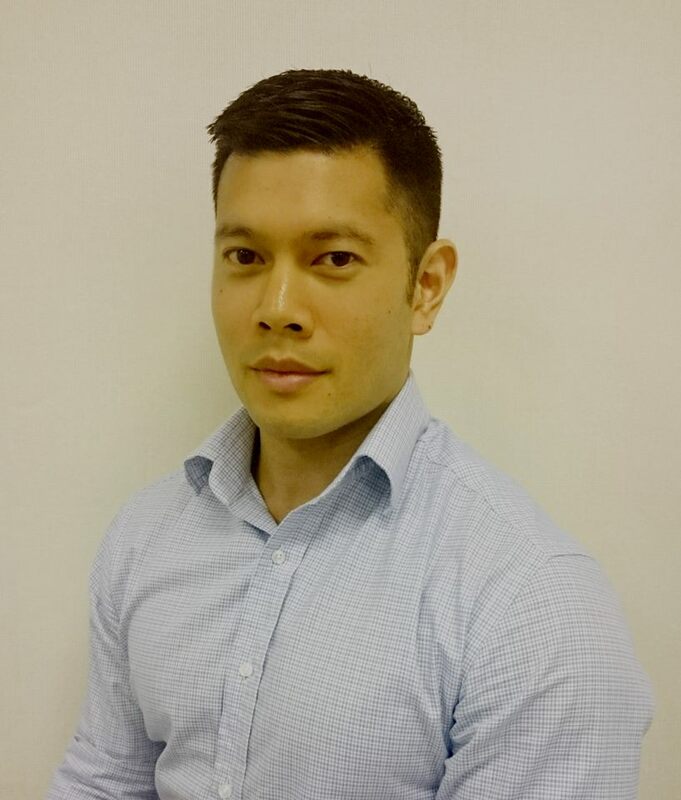 Do you still have questions about SEO, or did I leave something out? Let’s discuss it in the comments!